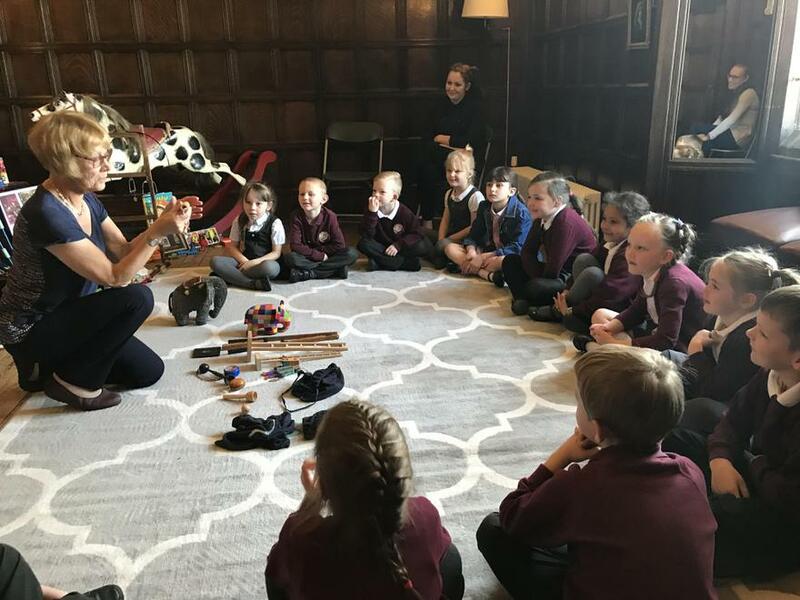 We are a class of 27 excited and enthusiastic Year 1 and 2 children - Mrs Hinchcliffe, Mrs Lodge, Miss Edwards and I are really looking forward to the coming year. 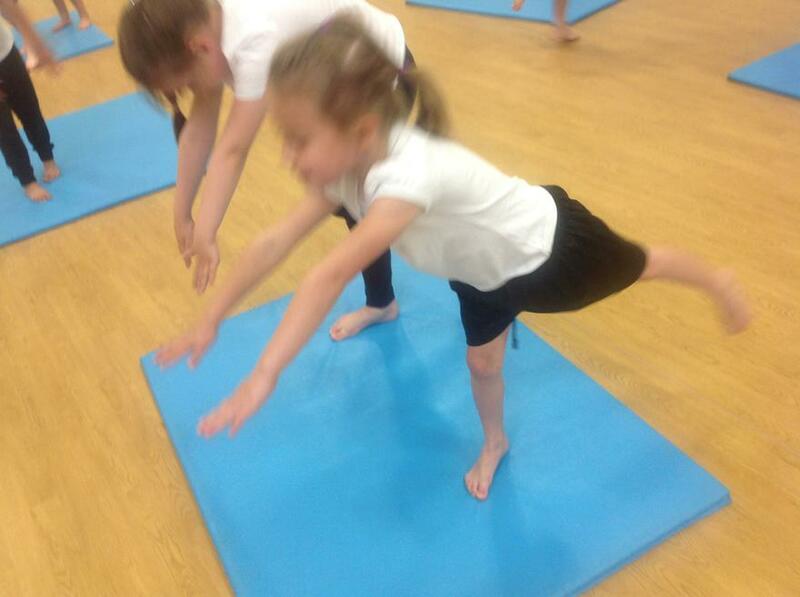 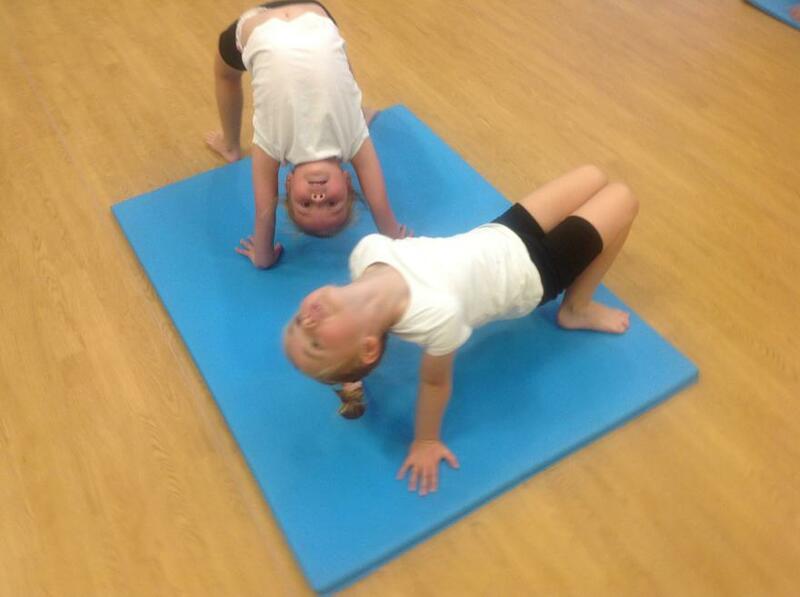 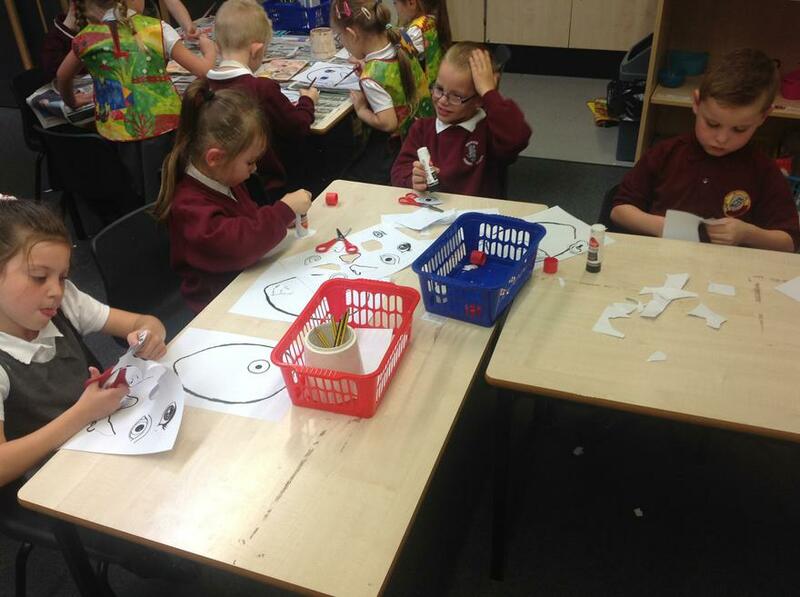 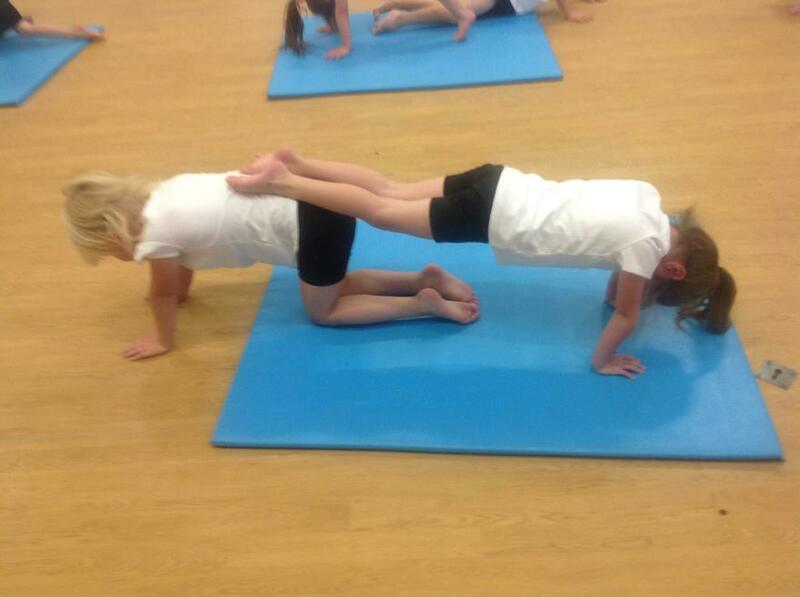 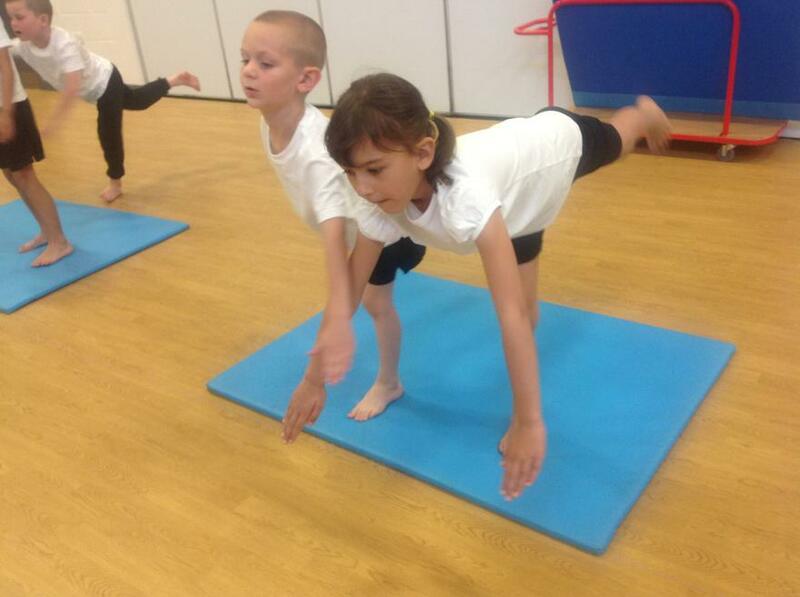 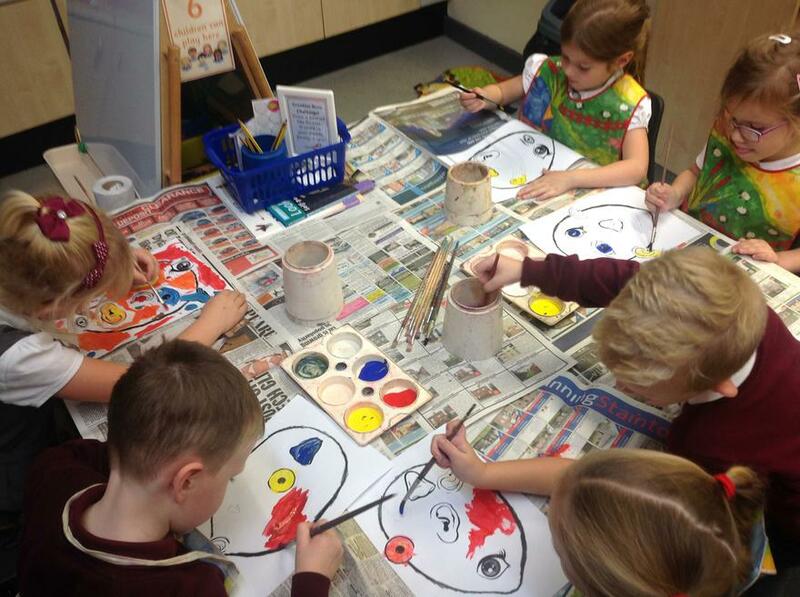 We aim to fill our page with all of your children's hard work and creative ideas. 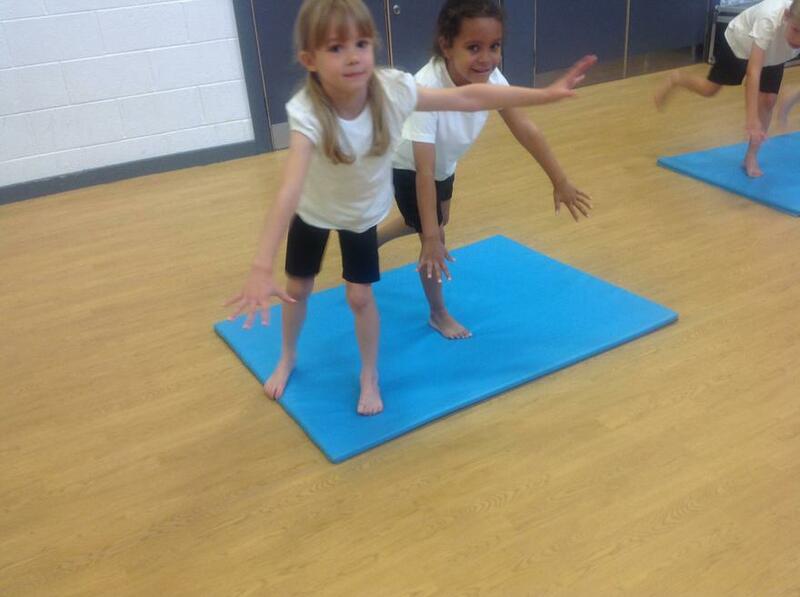 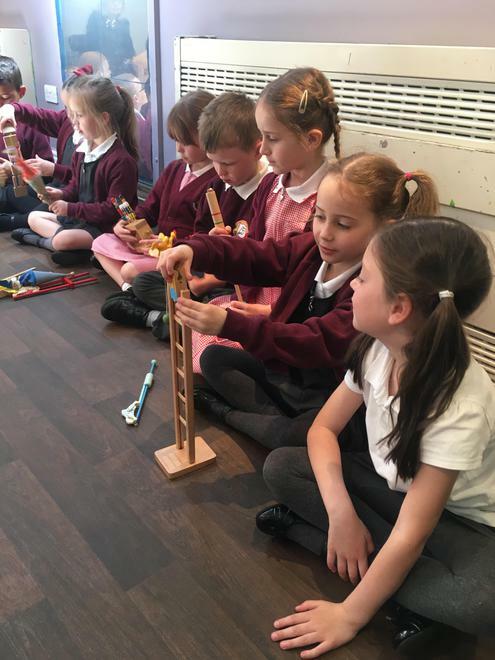 Keep checking back to see what exciting things we have been up to this week! 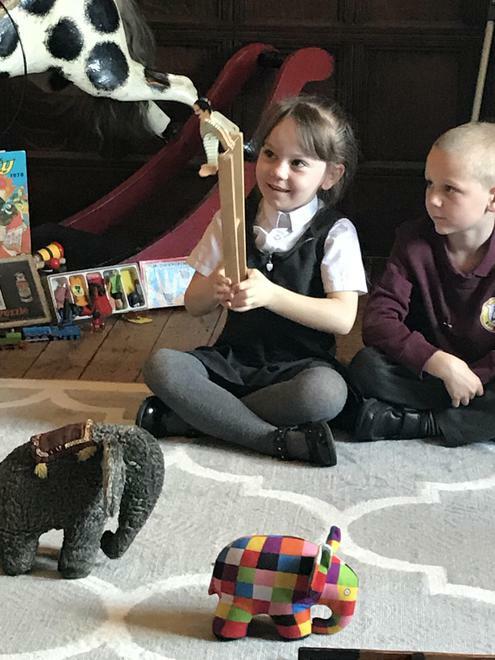 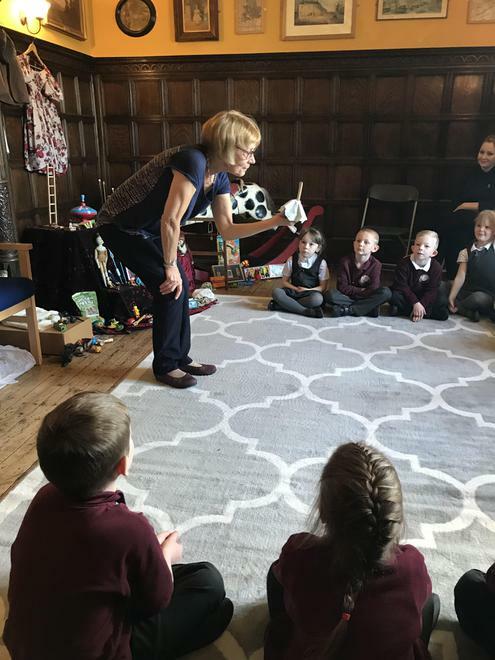 Our topics for this term are Animal Antics, in which we look at mini beasts, farm animals and pets. 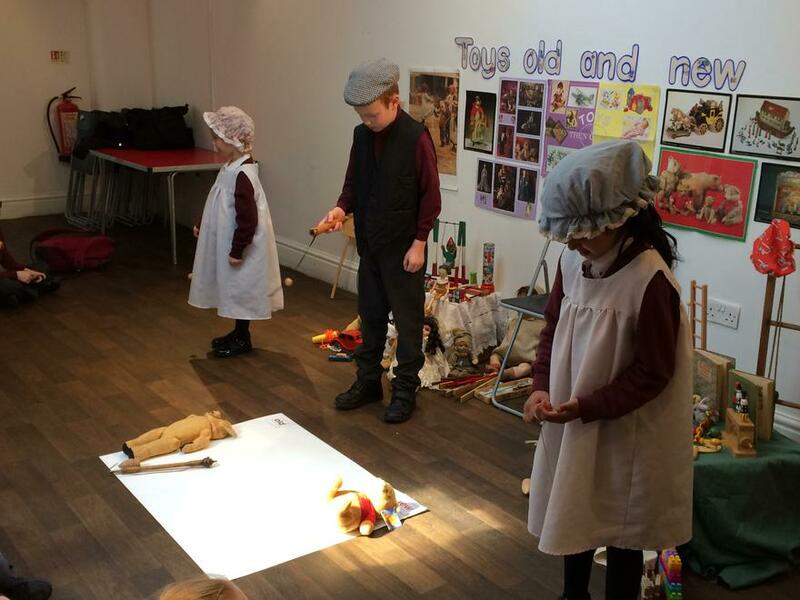 Our other topic for this term will be Entertainment, where we will be looking at toys and entertainment through the ages. 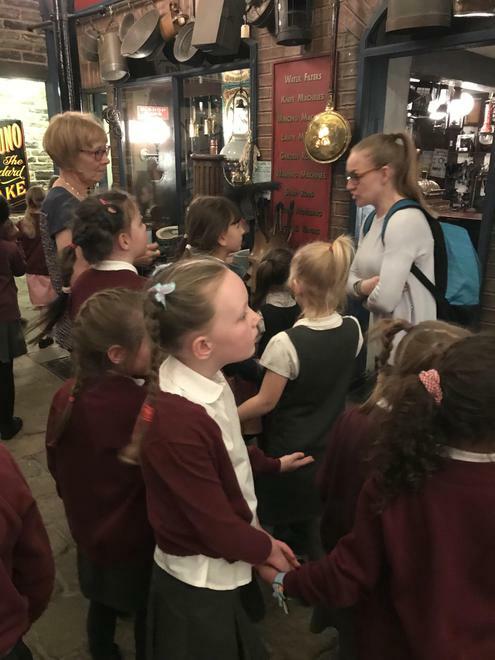 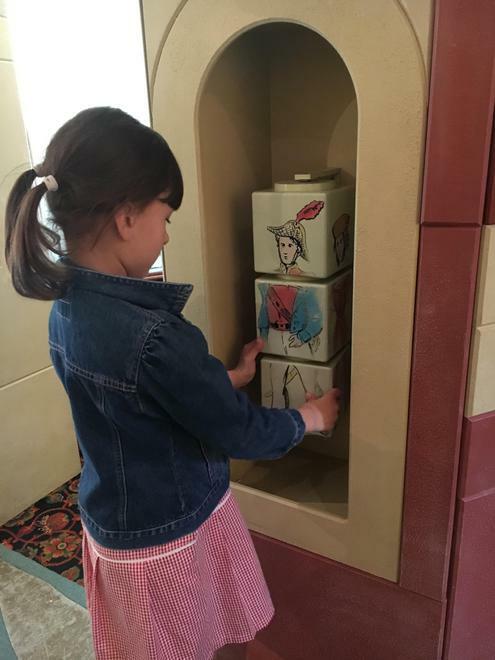 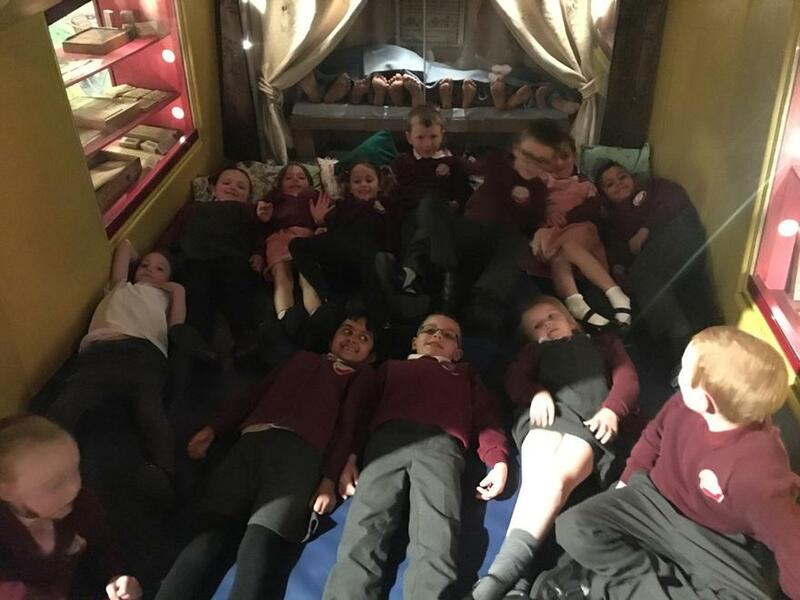 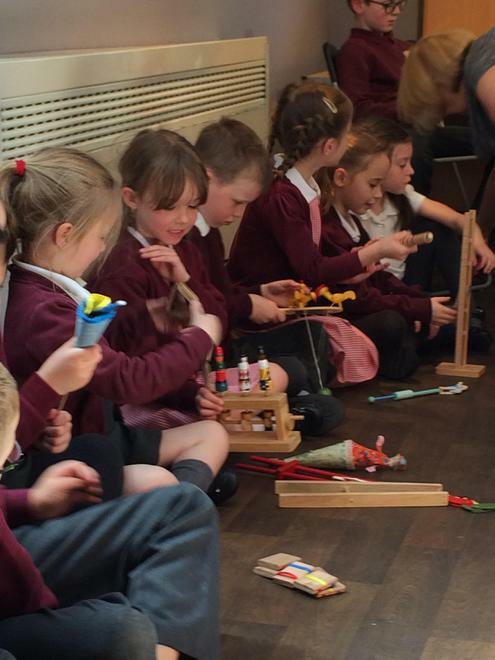 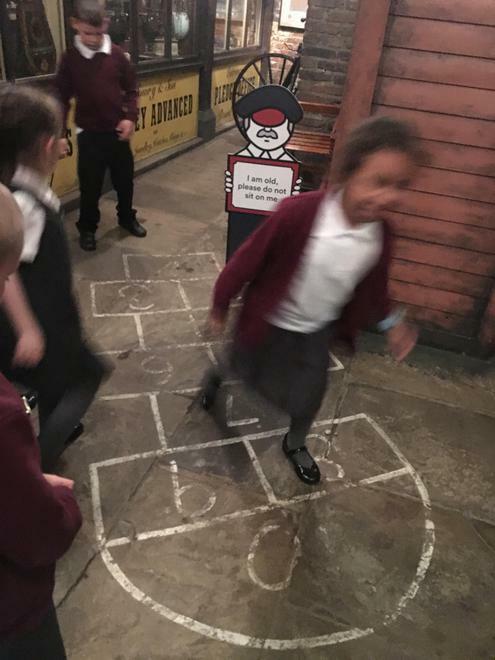 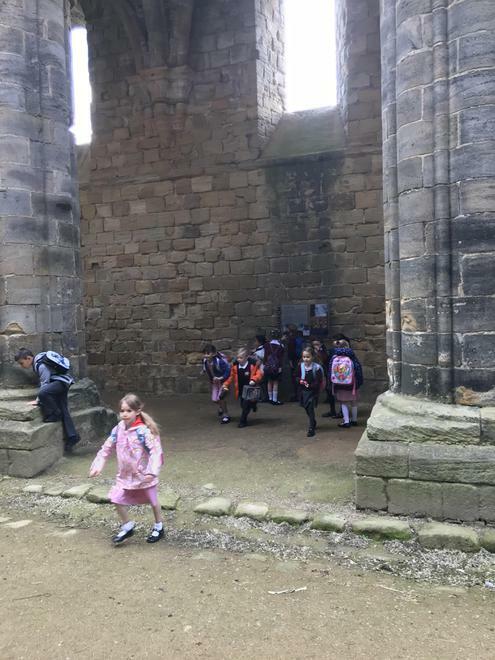 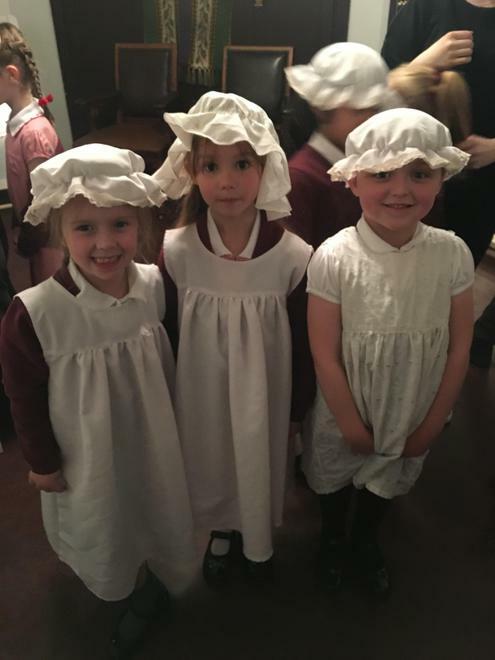 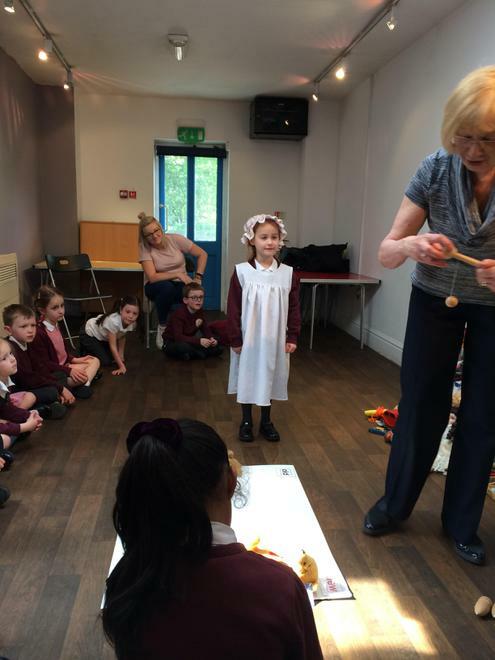 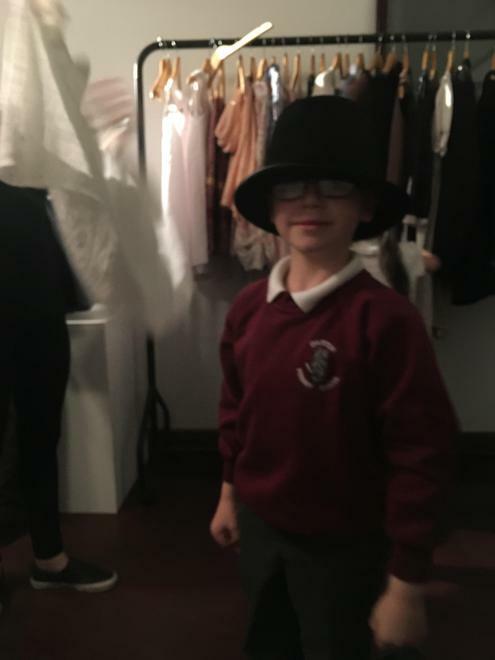 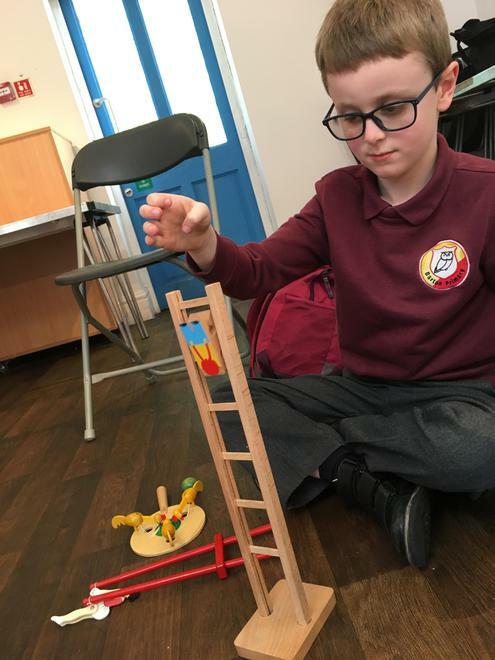 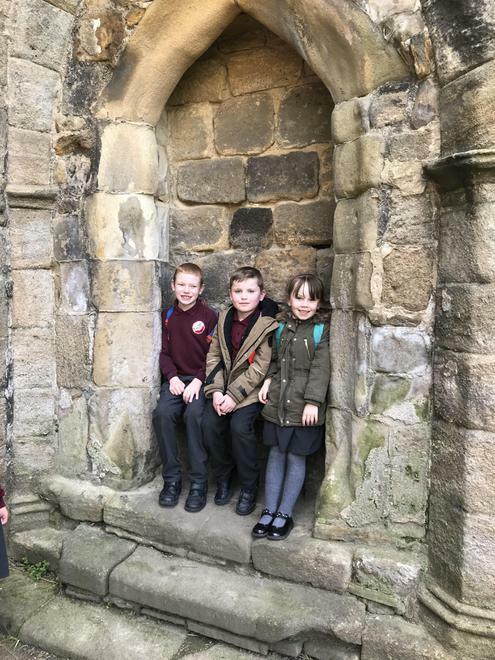 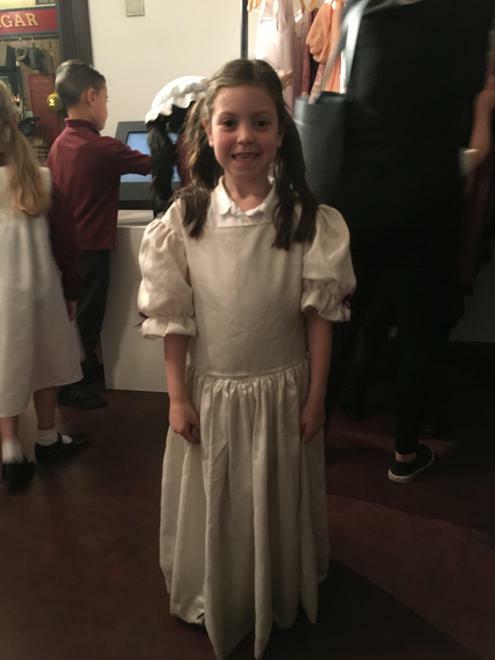 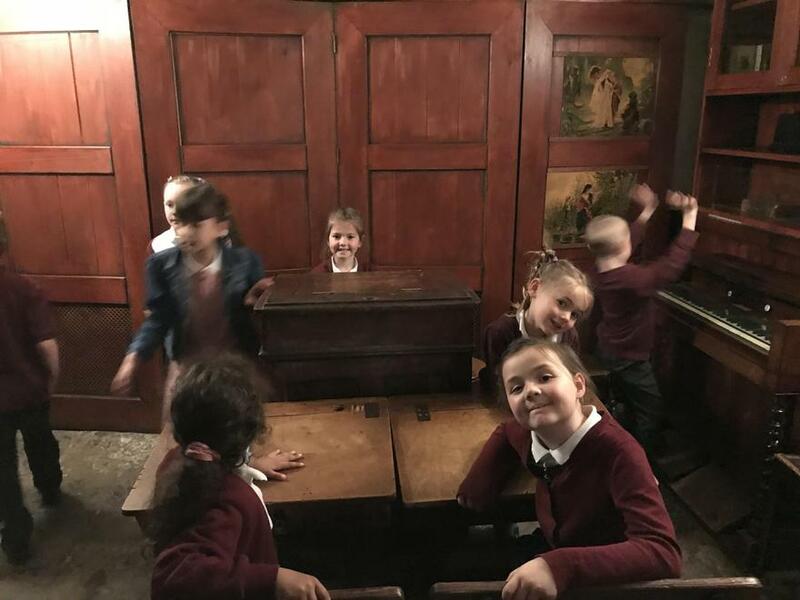 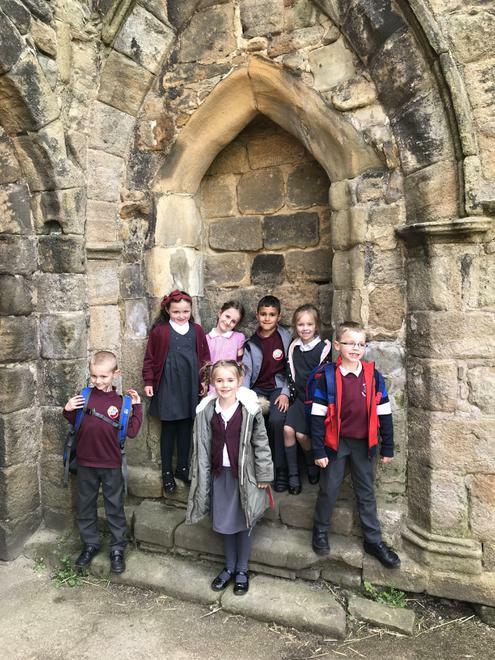 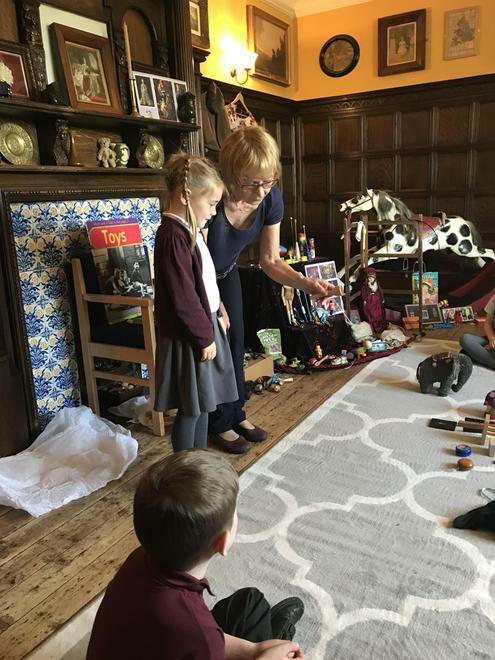 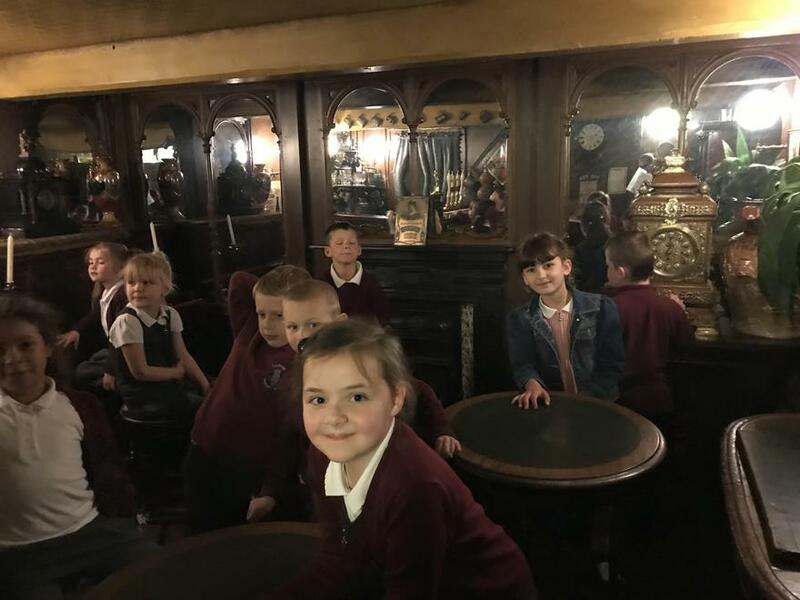 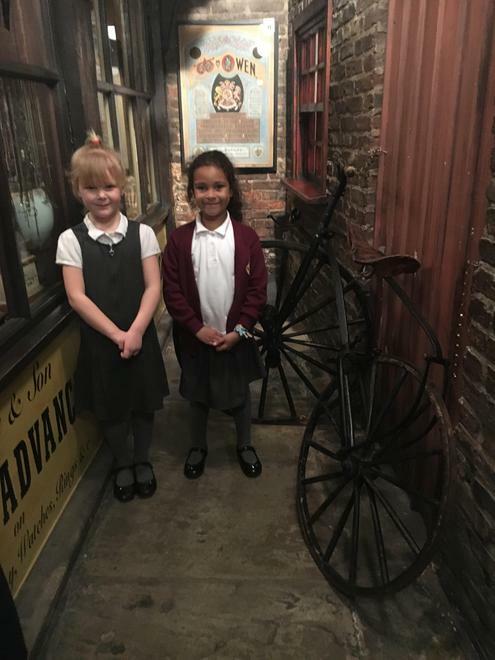 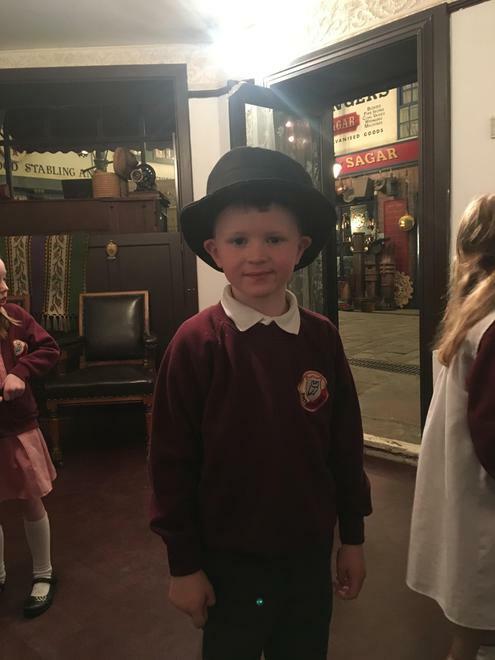 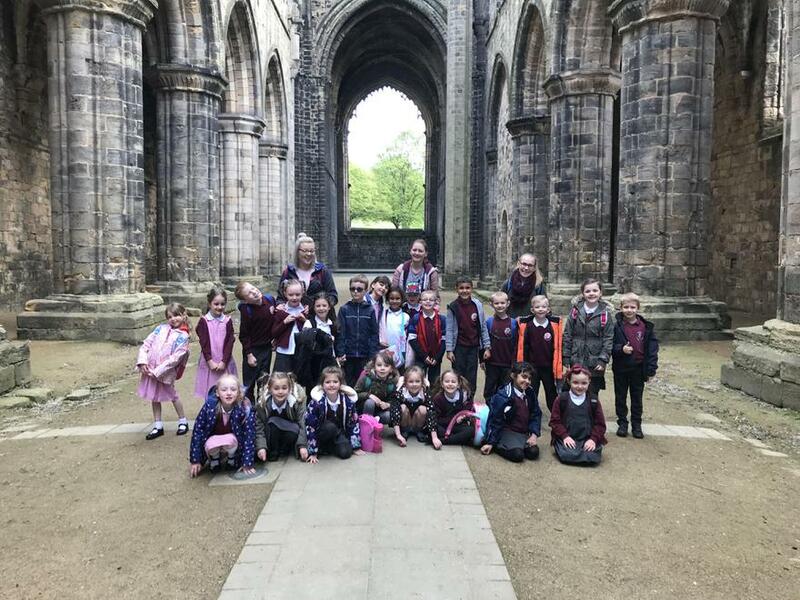 Here are some more photos from our exciting trip to Abbey House Museum and Kirkstall Abbey! 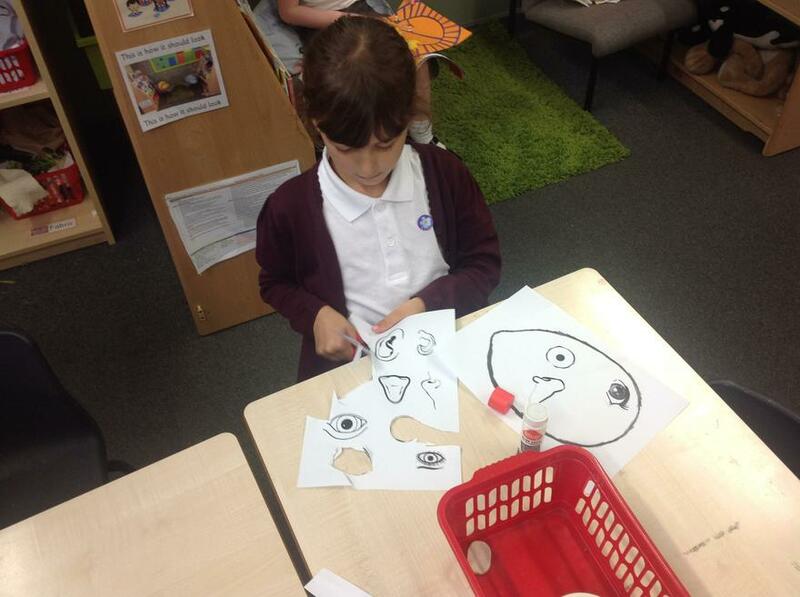 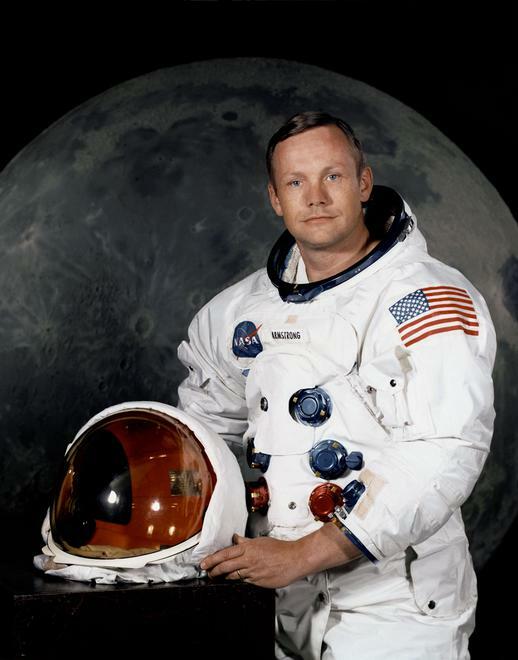 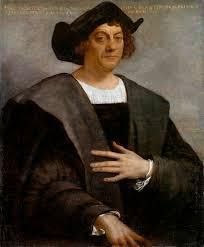 This term our topic is all about famous explorers. 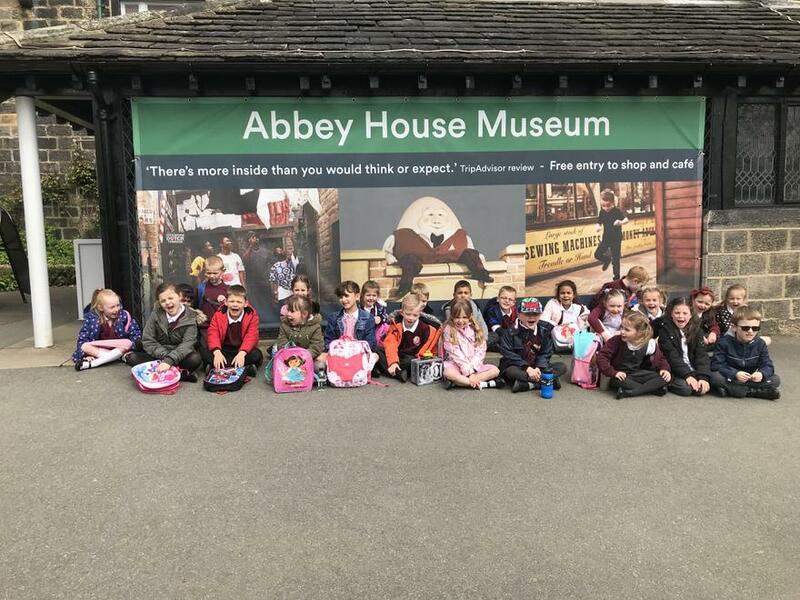 We are looking forward to learning about all the exciting things they have done. 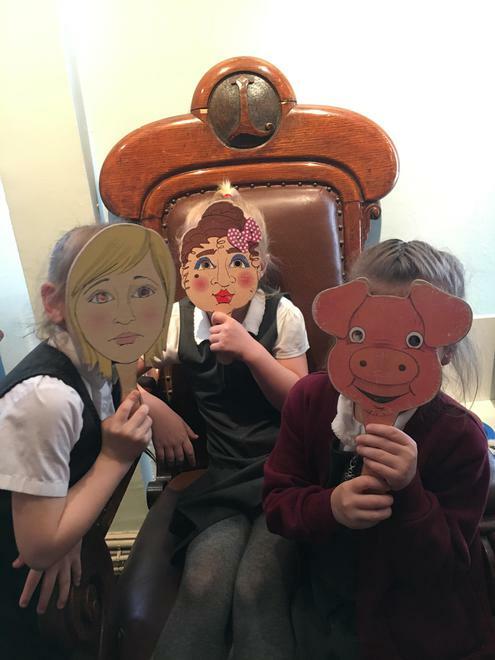 Can you guess who our famous explorers might be? 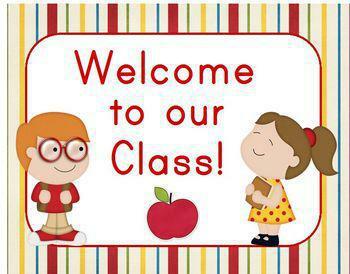 Here is an overview of our Spring curriculum and our Spring Term homework grid. 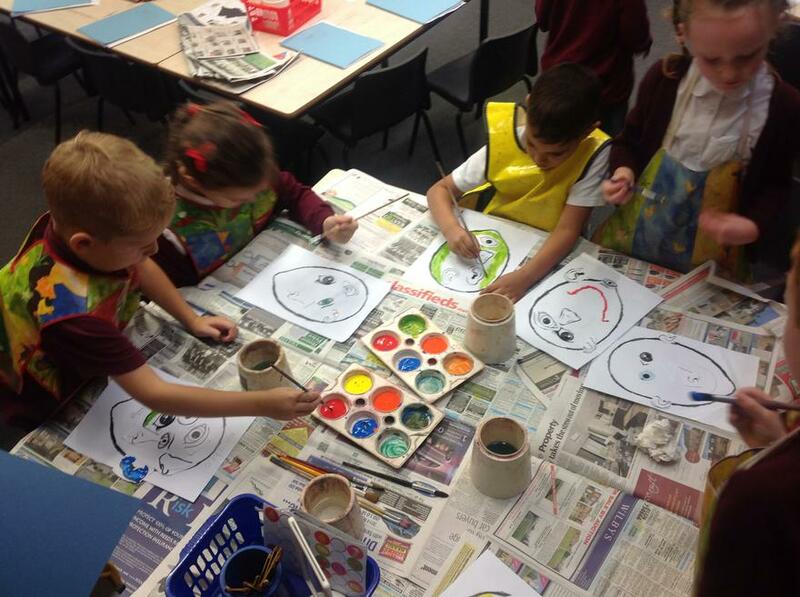 Class 3's exciting Autumn Term Curriculum. 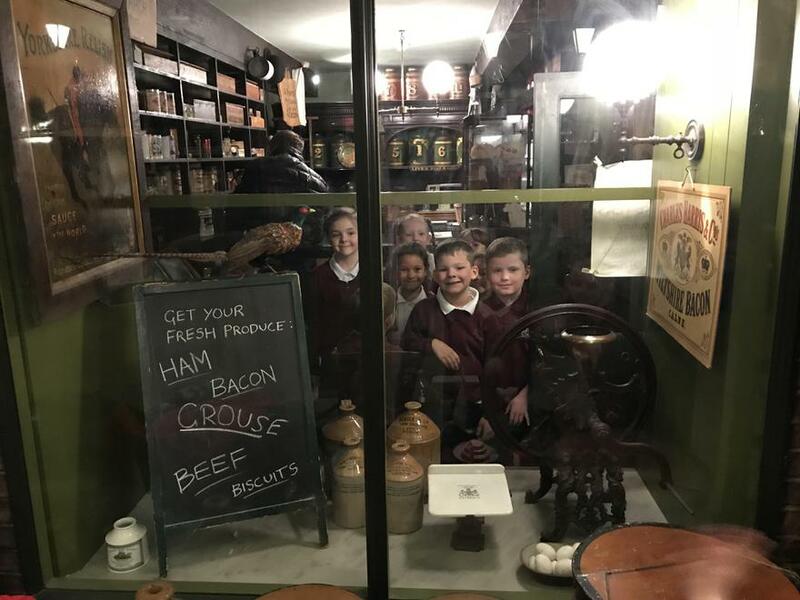 See what we are learning about this term.